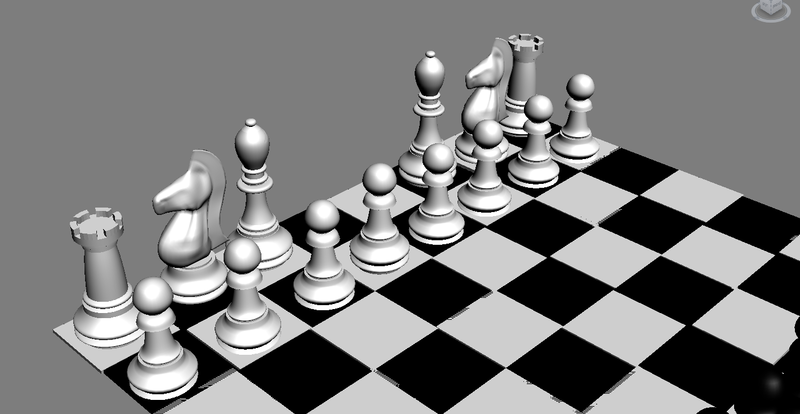 After messing a round a bit I have decided to put together some chess pieces and board using 3DS Max. While they are not a moving animation they can be if you want. I have yet to make the queen and the king but I shall update this with some progress. These are not for commercial use.